A day's sightseeing to the High Dam, which is an engineering miracle built in 1960. Then onto the Unfinished Oblisk which shows the techniques used by the ancient Egyptians to cut obelisks. 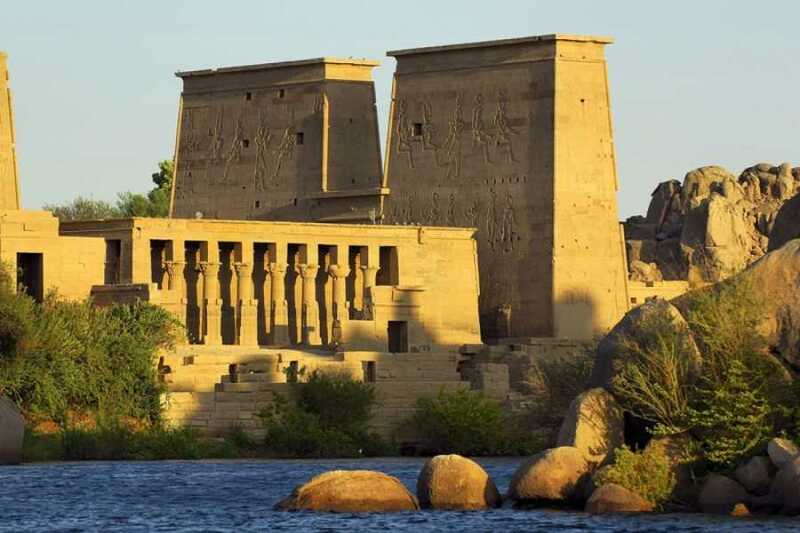 Then move to visit the majestic Philae Temple. 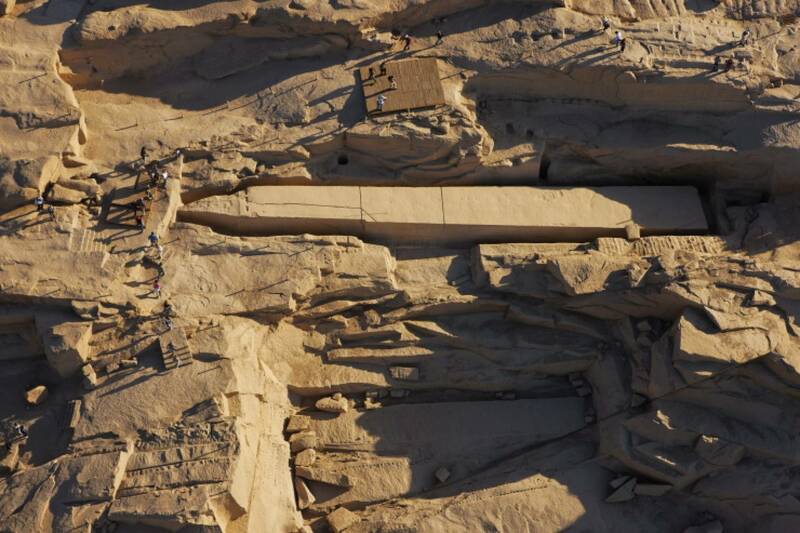 The Unfinished Obelisk located in the Northern Quarry still lies where a crack was discovered as it was being hewn from the rock. Possibly intended as a companion to the Lateran Obelisk, originally at Karnak but now in Rome, it would have weighed over 2.3 million pounds and would have been the worlds largest piece of stone ever handled. However, a crack in the stone occurred, which caused it to be abandoned. Tools left by it's builders have given us much insight into how such work was performed. 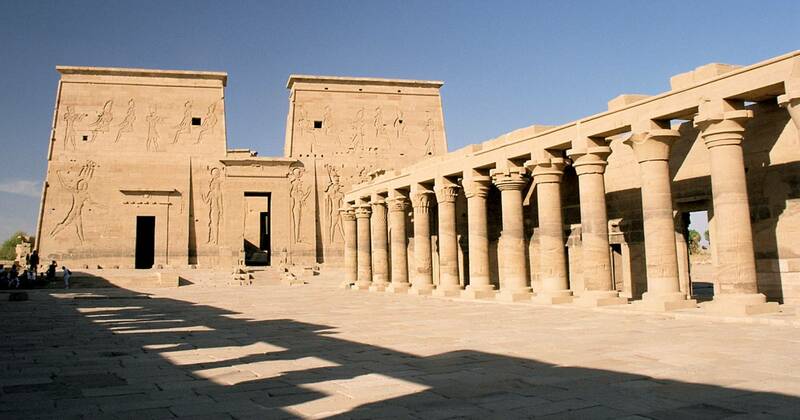 The site has recently been renovated and equipped with tourist facilities. Nearby is the Fatimid Cemetery. 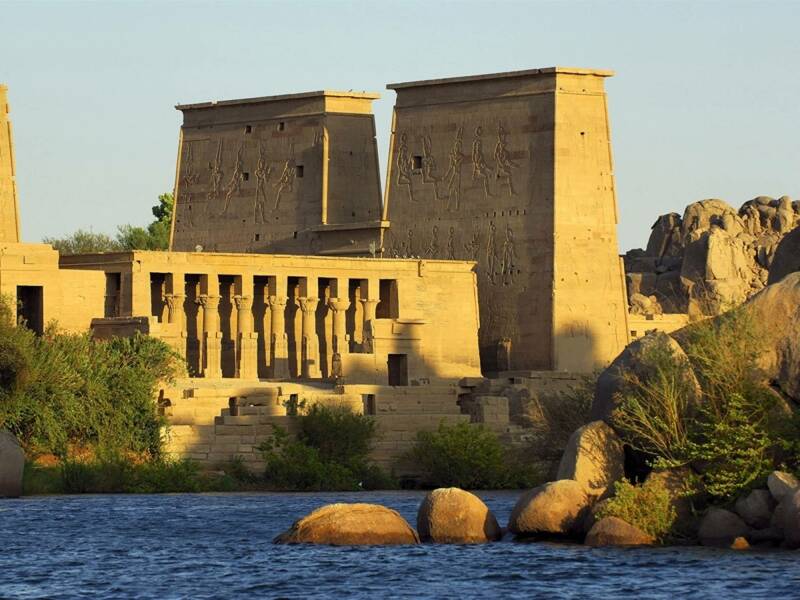 Was originally located on the Philia Island but was endangered due to the construction of the High Dam. With international donations the temple was moved to the Agilika island. 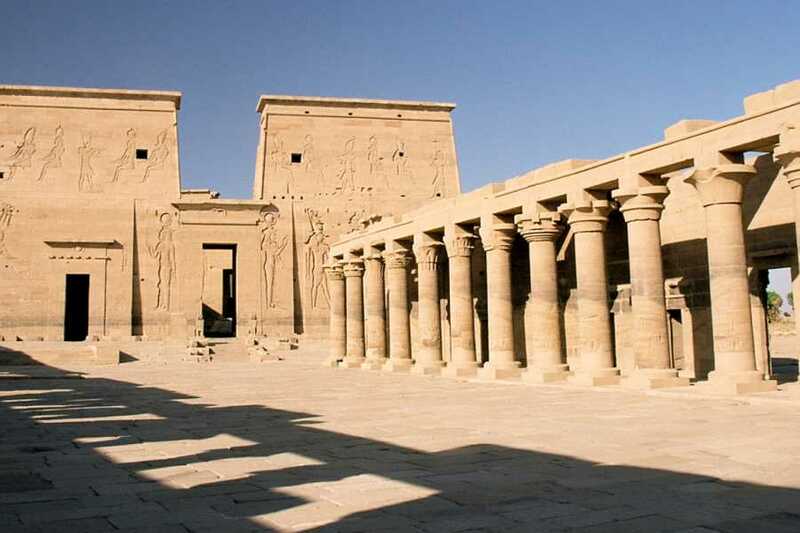 The temple was constructed as a dedication for Isis. One of the modern miracles. 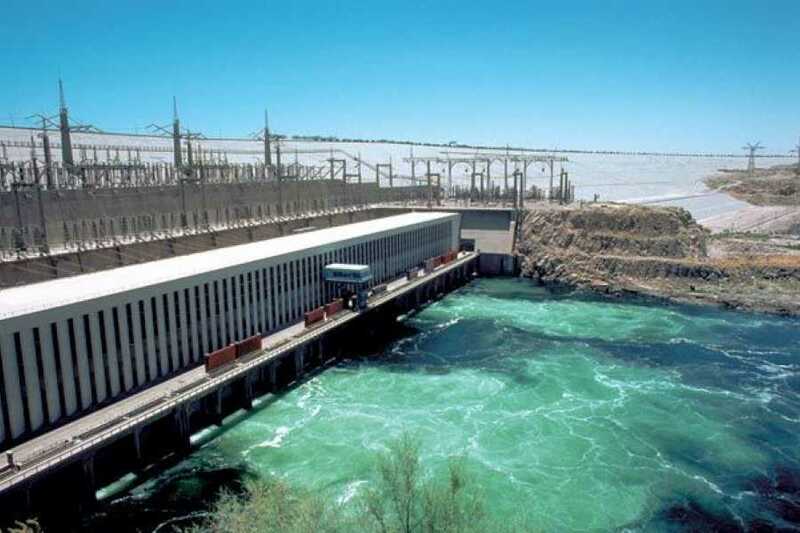 It was built in 1960’s to safe Egypt from the Nile floods and save water for the time of droughts. The Dam along with Aswan Dam helped increase the agricultural land in Egypt 30% and provided Electricity for all of Egypt.